The Amidah prayer is the pinnacle of the prayer service, and all the other preceding sections are, to a great extent, preparations towards it. The person praying rises from level to level, from Korbanot to Pesukei d’Zimrah and from Pesukei d’Zimrah to Birkot Keriat Shema, until he can enter the supreme gate of the world of eminence and stand before Hashem in prayer. This is not to minimize the importance of Keriat Shema, which is a biblical commandment that we are obligated to recite without any connection to the Amidah. Nevertheless, the Chachamim instituted reciting Keriat Shema with its berachot before the Amidah to serve as preparation for it. Through the acceptance of faith in Keriat Shema and its berachot, and by reciting Birkat Ga’al Yisrael, it is possible to rise to the level of prayer in the most complete manner. 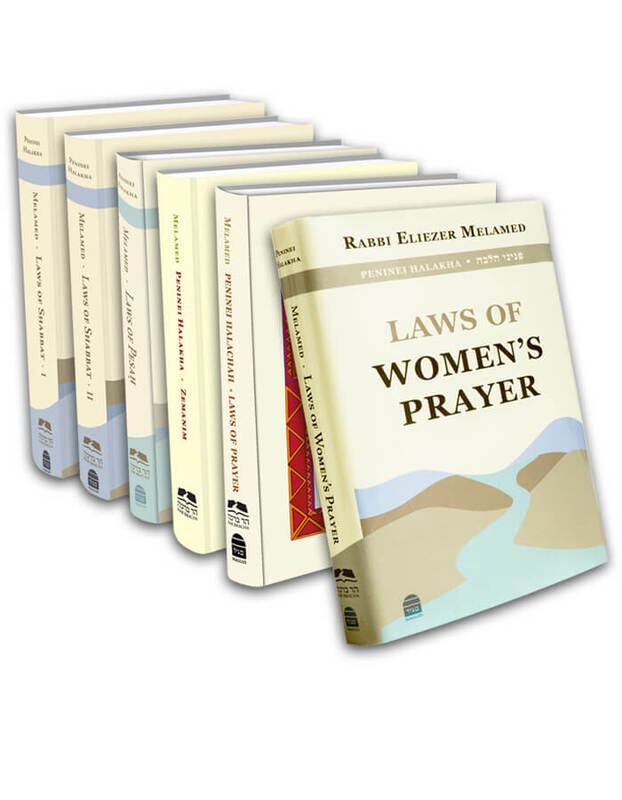 Since the Amidah is the pinnacle of the prayer service, the laws regarding it are stricter than those of other prayers. For example, one must recite the Amidah while wearing respectable clothing, for during the Amidah we are standing before the King. This is not the case regarding Keriat Shema and its berachot. Reciting them, we accept upon ourselves the yoke of Heaven, and we praise Hashem, yet we are not on the level of standing before Him (Shulchan Aruch, Orach Chaim 74:6; 91:1). Many halachot that we have learned concerning the proper place for prayer were stated primarily about the Amidah. These include: not to pray on an elevated place or in an open area; the requirement that there be windows in the place of prayer; that it is a mitzvah to pray in a minyan in a synagogue; that a person must establish a set place to pray; that there must not be anything separating him from the wall; and that one may not pray alongside his rabbi, nor behind him (as explained earlier in this book, chapter 3). Yet, because the Amidah is part of the prayer service as a whole, we try to observe all these halachot throughout the entire service. However, in a situation in which one cannot recite Pesukei d’Zimrah and Birkot Keriat Shema in accordance with these conditions, he must at least make an effort to pray the Amidah in this fashion.